There were a few very good minutes towards the end, but so much of this match just felt like SPOTS. It was at the point where when I did bite on a nearfall, my reaction to it was not "I can't believe he kicked out of that!" so much as "of course he kicked out of that. Why wouldn't he after everything else he's kicked out of/not really gone down for? I'm an idiot for biting on that." This took everything wrong with the previous match and did it right. And in half the time, too. I enjoyed the comedy bit they did about not trusting each other not to attack them from behind while they posed on the turnbuckle, but would have liked it better if they had done that before they started wrestling as opposed to doing a few spots first and then doing it. There are no DQs in this match, apparently. Also, Knox just gave up trying to count them out. If you want to do your cool wall-run spot then that's fine, but do a ref bump first so that there is a reason you aren't being counted out while it happens. This match basically tried to be a bit of everything, but that resulted in it being not enough of anything. 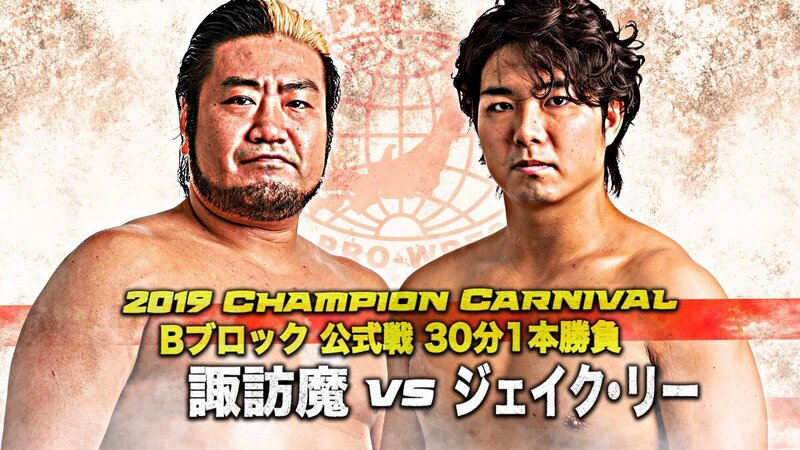 They did a few minutes of wrestling, then a few minutes of comedy, then a few minutes of crowd brawling to set up the aforementioned cool spot, then a few more minutes of comedy, and then a few minutes of nearfalls. Each little bit was entertaining on its own, but together it resulted in their being no coherent story, nor enough time for any one portion to really get going. Easily the match of the night so far. This was nothing more than a wonderful mixture of intensity and athleticism. 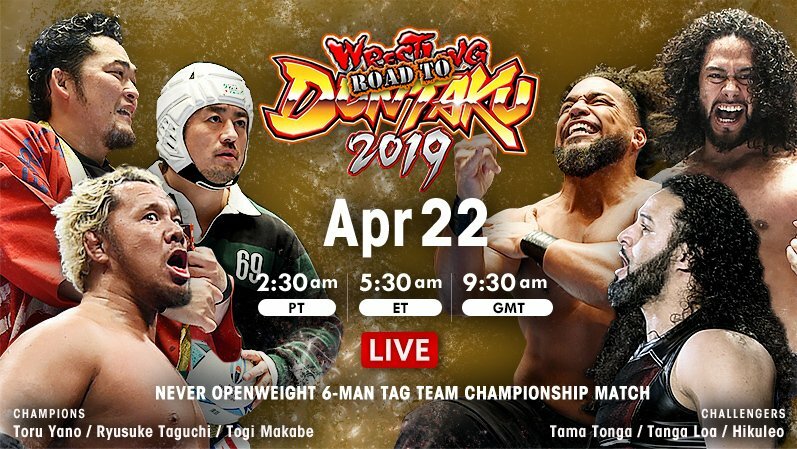 This was really great until that big series of dives where it all just started to feel like a bunch of spots, and it went downhill from there. They hit each other very hard and did scary dives, especially for such large (and, in PCO's case, old) dudes. 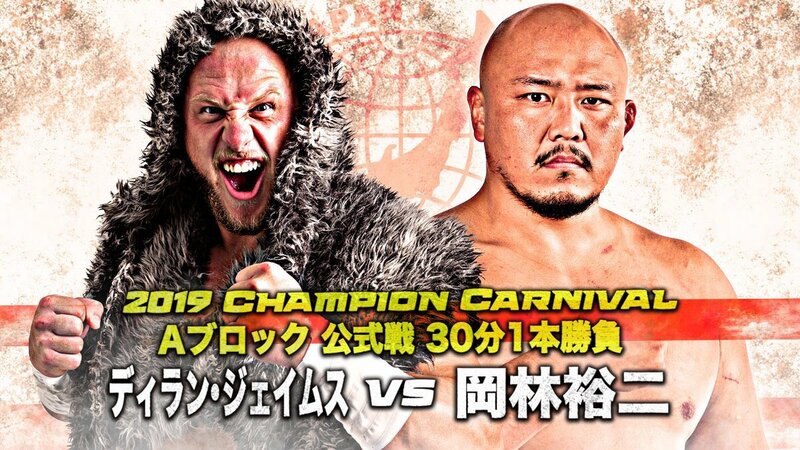 At one point PCO tried to hit a moonsault on King while King was lying over the apron and totally missed, landing on the ropes on his stomach, with his body parallel to King's instead of perpendicular, then flopping down to the floor. Shockingly, he was able to get up, drag King to the center of the ring and just hit a moonsault there. This made me very happy when King one because I'm afraid PCO is going to kill himself trying these things. This match was an intense WAR. That's the only way to put it. These were four guys were going to do everything in their power to not go down, and even if you did manage to knock them down, there was no way in hell they were going to stay down. Just BRUTAL. Also in this match, we learned that an angry WALTER is the single scariest thing ever. 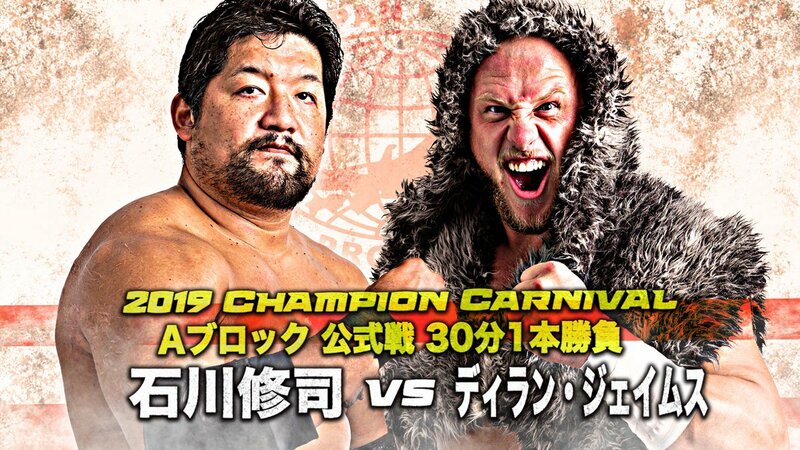 One spot in particular that I feel the need to comment on is Ilja blocking on of Thatcher's lariats via headbutt. The things that made this different from that spot that Ishii does that I hate where he block punches with this face are that 1) Ilja had a lot more forward momentum with this head than Ishii ever does, and 2) due to the way Thatcher sold it by bending his elbow, it felt like Ilja caught him just in the right spot to take away the force of Thatcher's blow before Thatcher really had much chance to gather any. This wasn't Ilja no-selling; it was a tactic to counter Thatcher's maneuver. It was Ilja using his brain rather than Ishii being "look at me I'm so tough that I'm not going to sell this punch to the face." 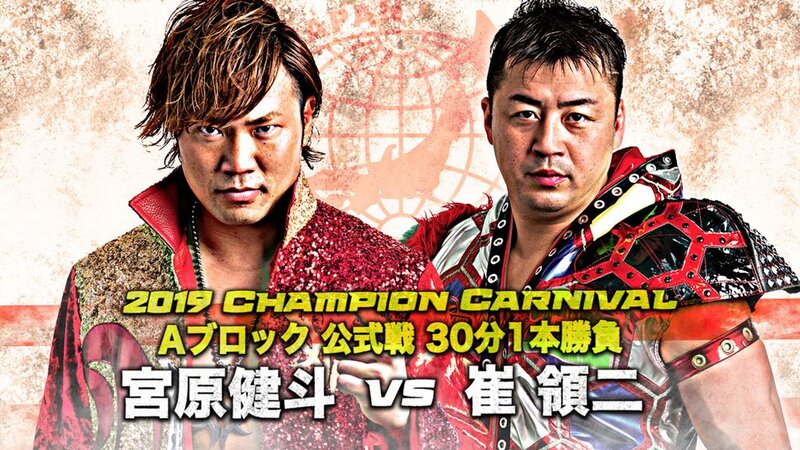 POST-MATCH SEGMENT - Good build to tomorrow night's two tournament matches pitting tonight's partners against each other. Despite some trouble early on, this turned out to be quite the awesome show from PWG. 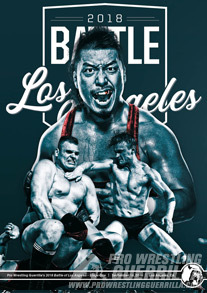 Yes, the main event does a lot to elevate it, but most of the undercard did feel that it reached the high level that BOLA has become known for (even if it was just the very edge of that level). 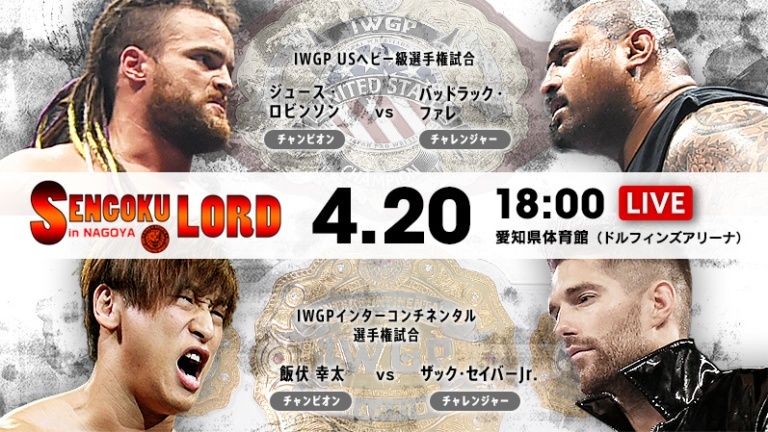 And with the guys who delivered our fantastic main event set to square off in singles action tomorrow, hopefully that show will reach this same high level.